"Ate! I'm talking to you!" Remember I was in pain the whole time I was in Boracay because of abdominal pains? I went to a GI specialist and he recommended I undergo a ct scan of the abdomen with dye contrast, IV and oral. 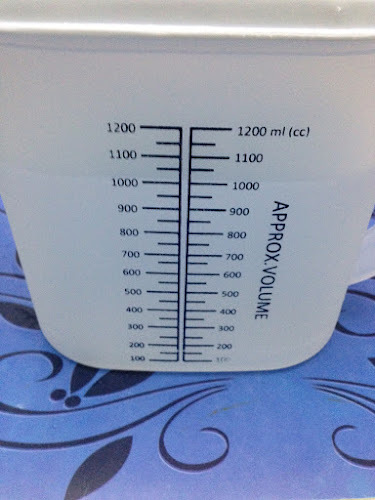 I had to drink 1 liter of water? Or was the dye contrast already mixed with the liquid? The nurse said I have 15 minutes to drink 800 ml. of water, the last 200 ml. before the procedure. IV..... The nurse had to insert the hep-lock. Nobody informed me that the needle would be as big as a "Zesto" straw! Hahahahahaha! This is the picture that my Ate does not want to see! As you can well "see"..... The protruding "Zesto" straw. 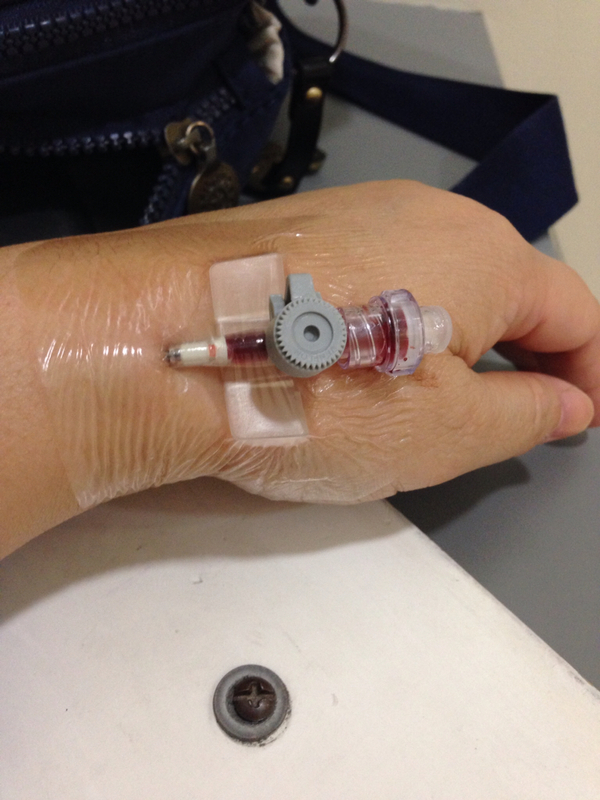 Jing said I should thank my lucky star they did not use a Zagu-Sized straw needle! I love how positive my friends are! Prior to the procedure, Jing also said they will see a picture of the Adobo. Some said, lechon while my Kuya said they will see a menu board! If you think that "going in" (needle) was painful... Oh boy! You are mistaken! The "pulling out" was indescribable. All I can tell you was that I was stomping my foot the whole time. Yes, there was a bit of pain and discomfort but nothing that I could not handle. So.... If I tell you that I am in pain.... I really am in pain. Just like the time when my stomach was hurting in Boracay. I was so hungry by the time they released me from the Radiology Department. All day long and during the procedure, I could only think about, Lomi. I have a Lomi obsession. I ordered from Floating Island. I was still so hungry after eating a bowl of Lomi, I ate a Whopper Jr. From Burger King. 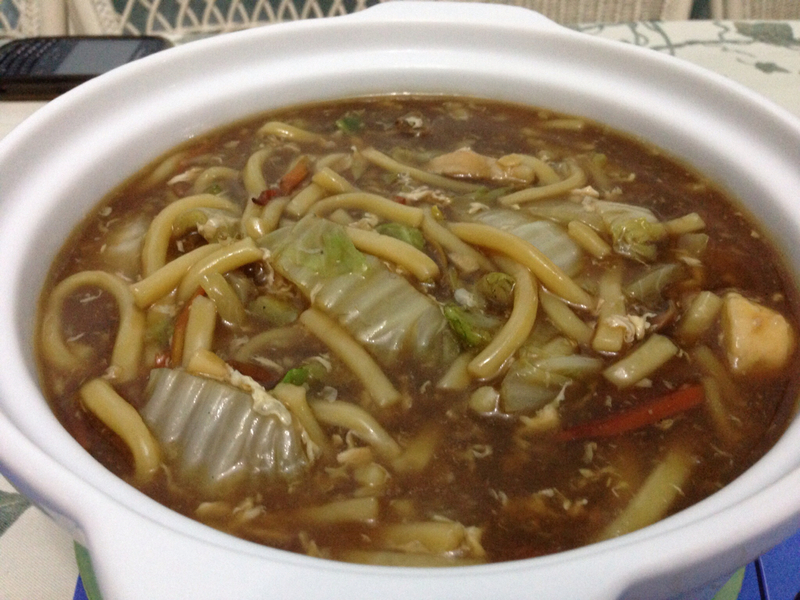 When I got home, there was Lomi from Savory! I asked Kuya to order for me! 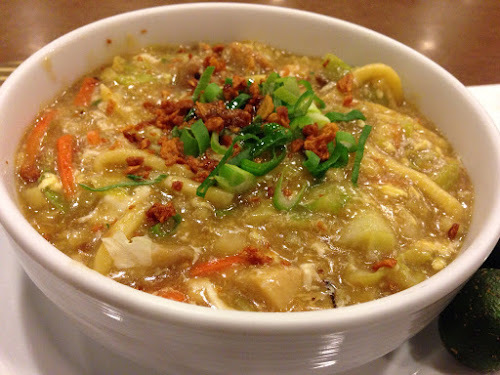 I hope I satisfy my Lomi craving soon. Sugar is my problem. It has always been my problem. What surprised me the most was that my Cholesterol and Triglycerides levels were normal! Other test results were not that good. I am going to start the Wheat-Free diet again. Among all the diets I have tried, WF seemed to be the one that worked well for me. Even my doctor said to continue whatever I was doing. Mona said she gets depressed whenever I tell her I am about to start my diet again. Even my other friends get sad, as well. I will get my ct scan results on Monday. Dear prayer warriors, please continue praying for me. Still hoping that it was just a bad case of gas and indigestion.